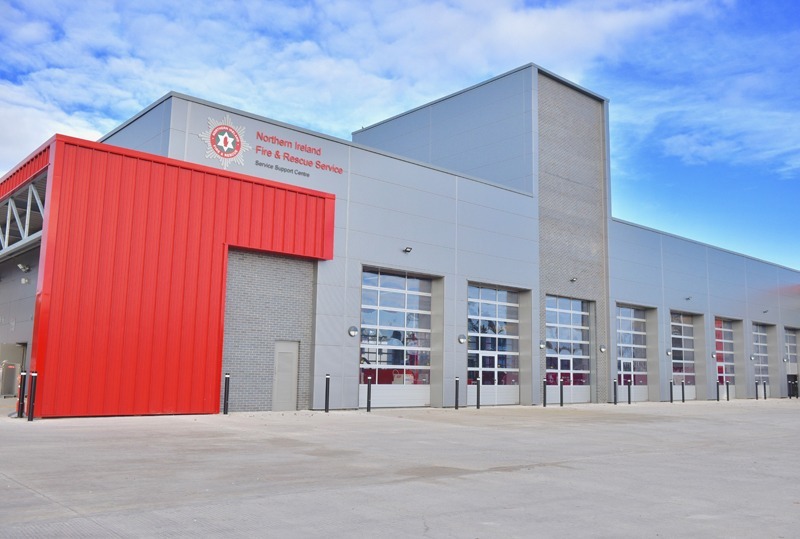 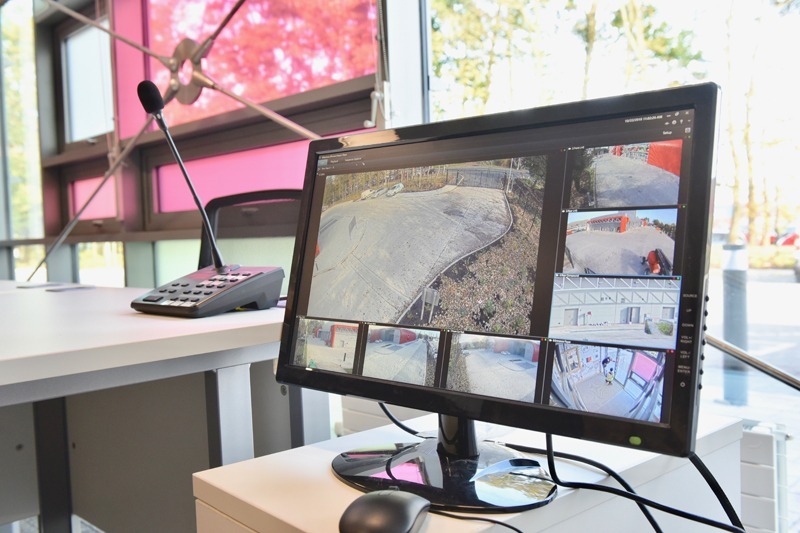 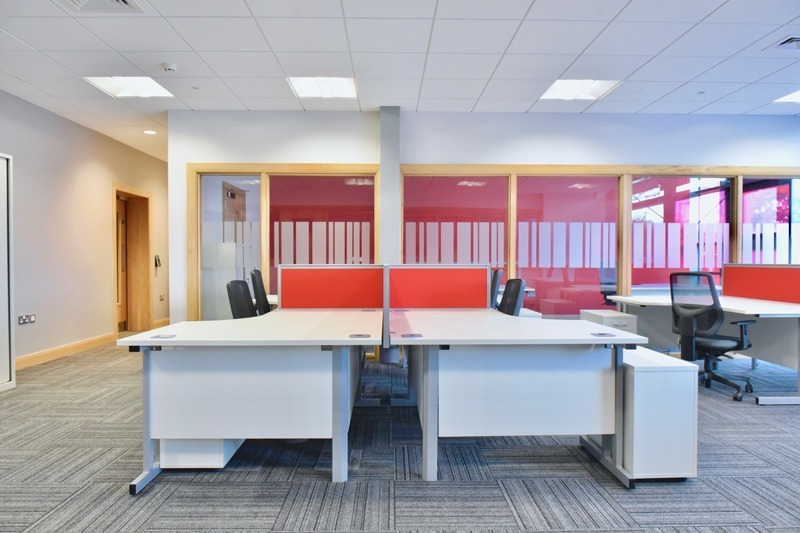 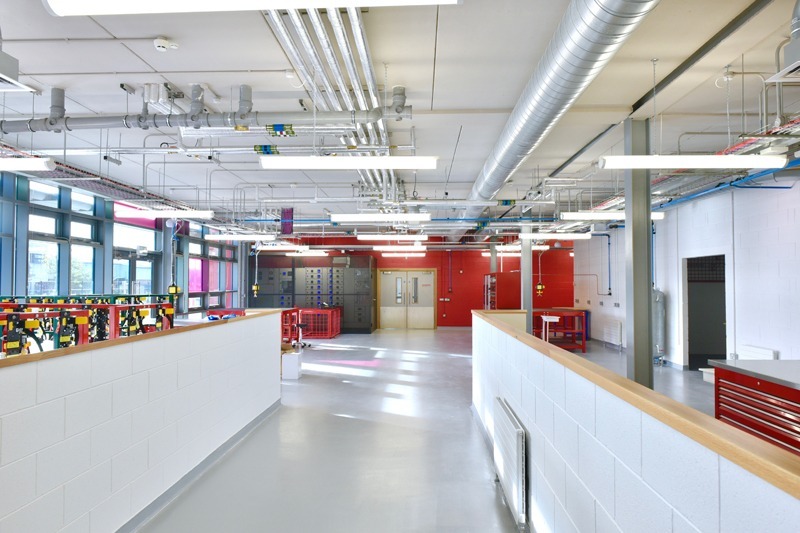 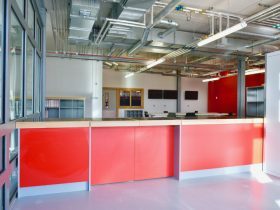 We were delighted to finish our second major project for the Northern Ireland Fire and Rescue Service which involved the construction of a new Service Support Centre at Boucher Crescent, Belfast. 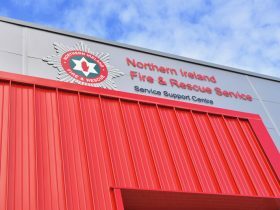 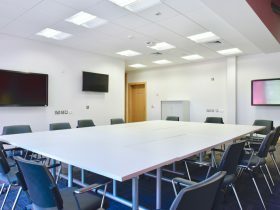 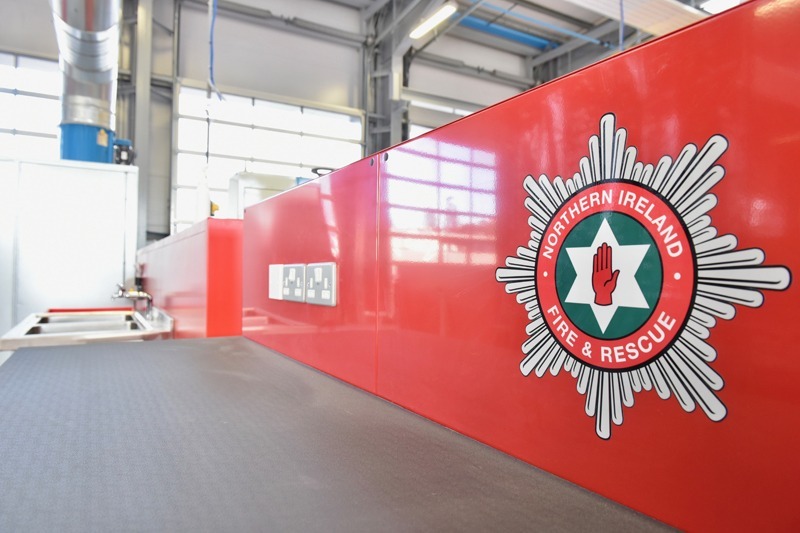 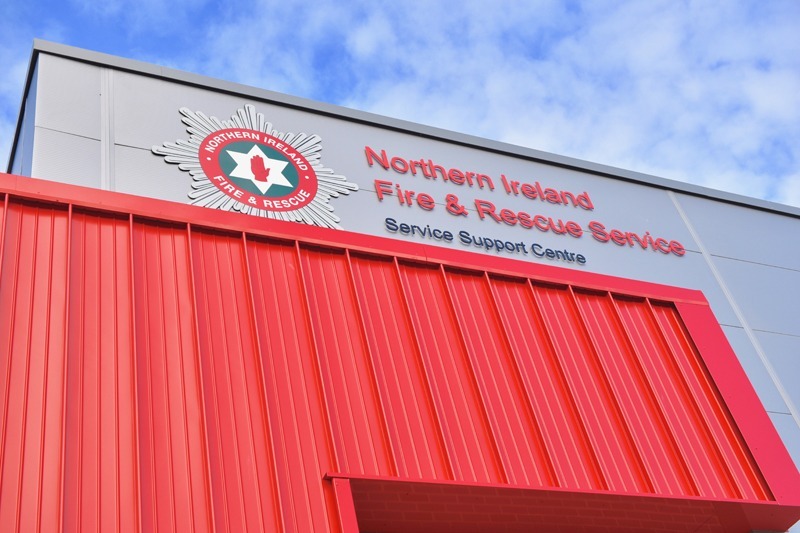 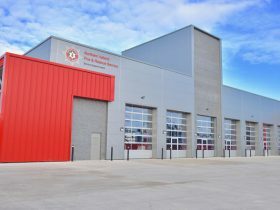 The new facility is located alongside the existing NIFRS Training Facility and will service and supply all NIFRS activities throughout Northern Ireland. 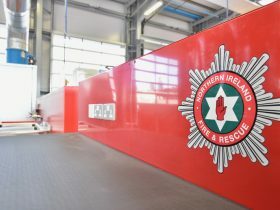 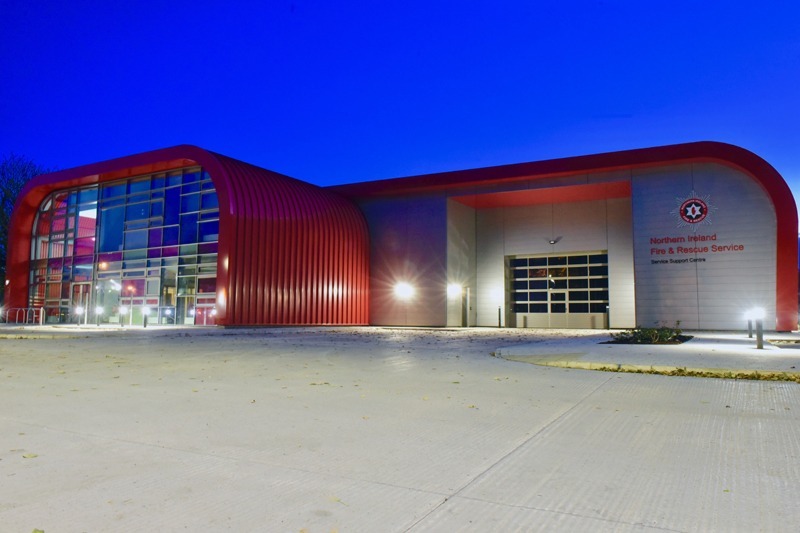 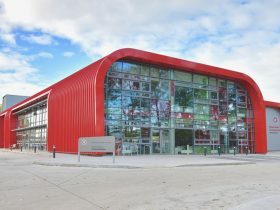 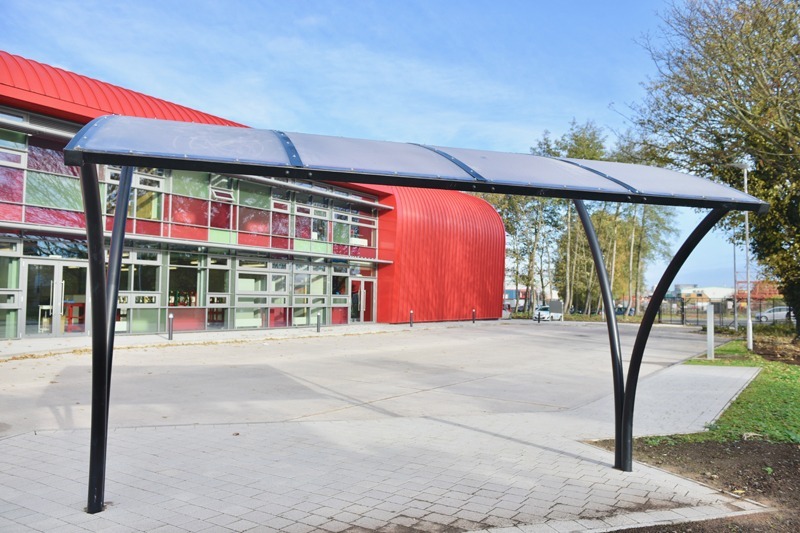 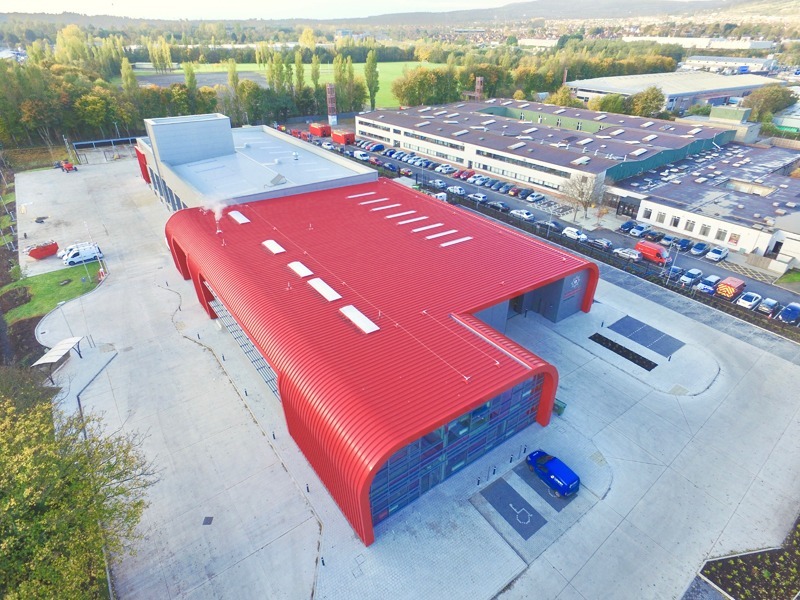 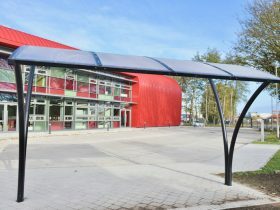 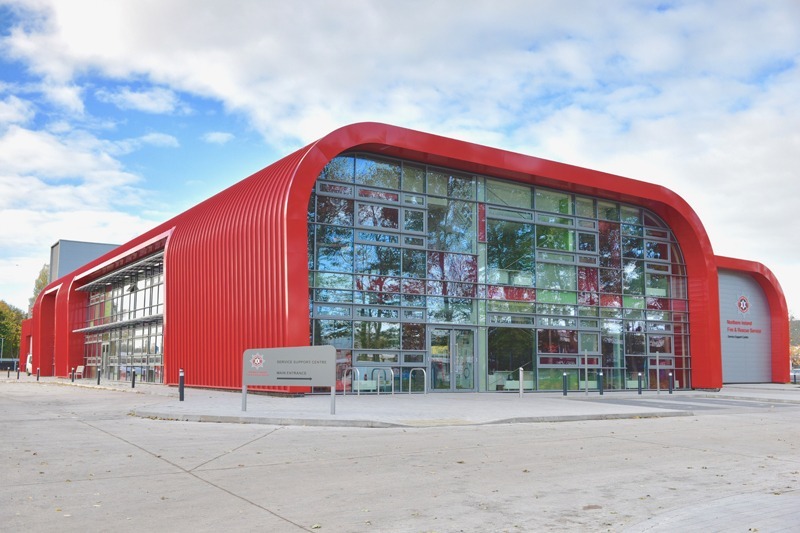 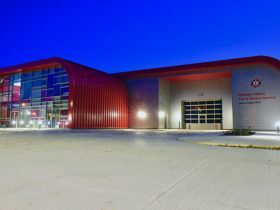 The new building followed the revolutionary design principles set by the Omagh Community Fire Station and incorporates the same curved and asymmetric structural steel construction and red Kalzip roofing system. 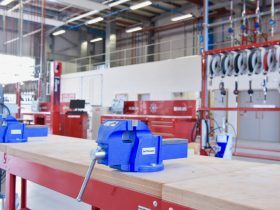 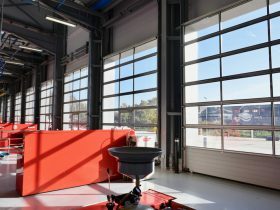 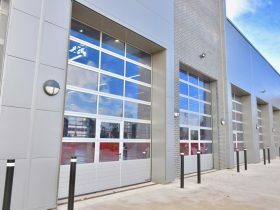 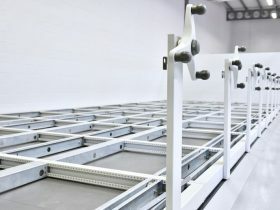 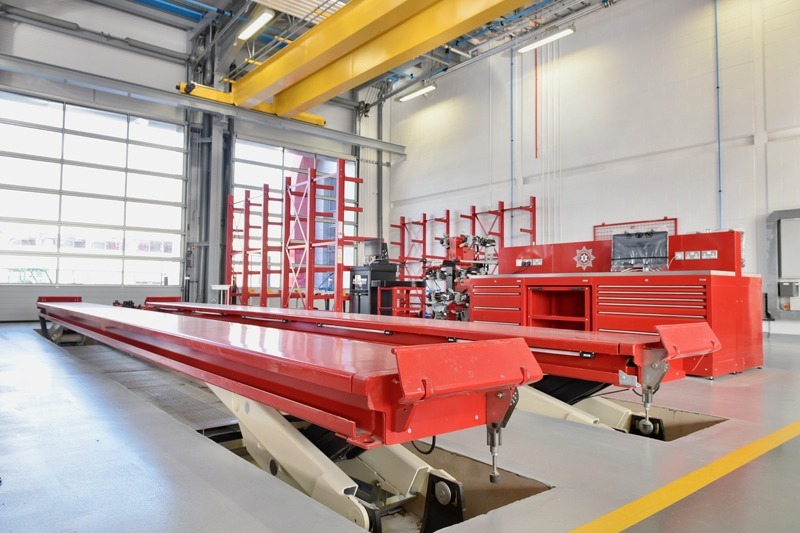 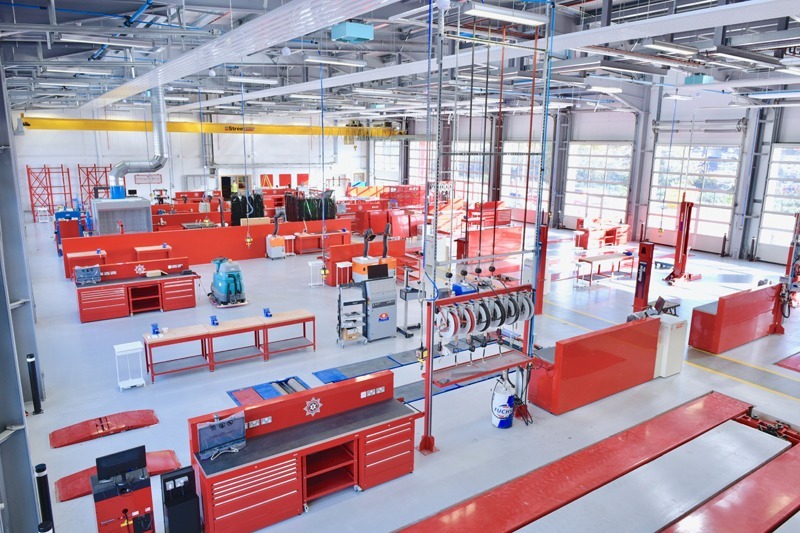 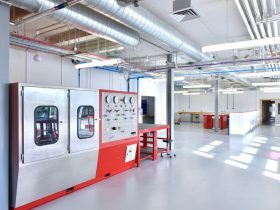 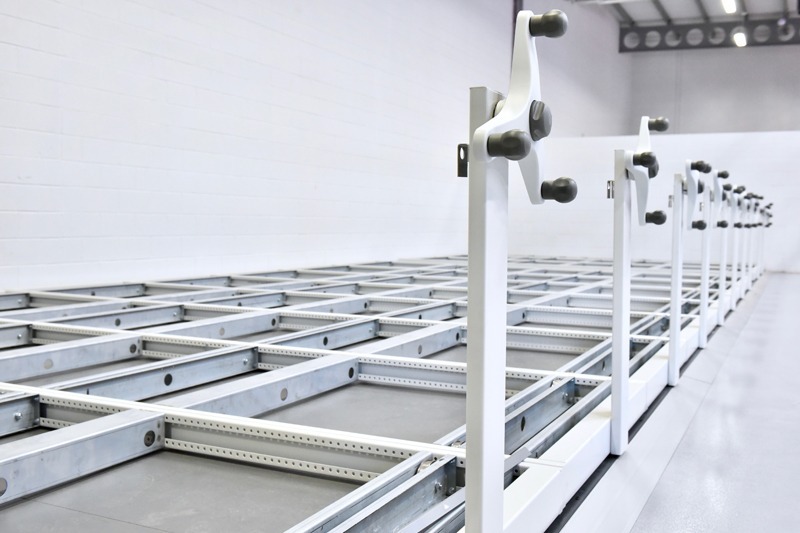 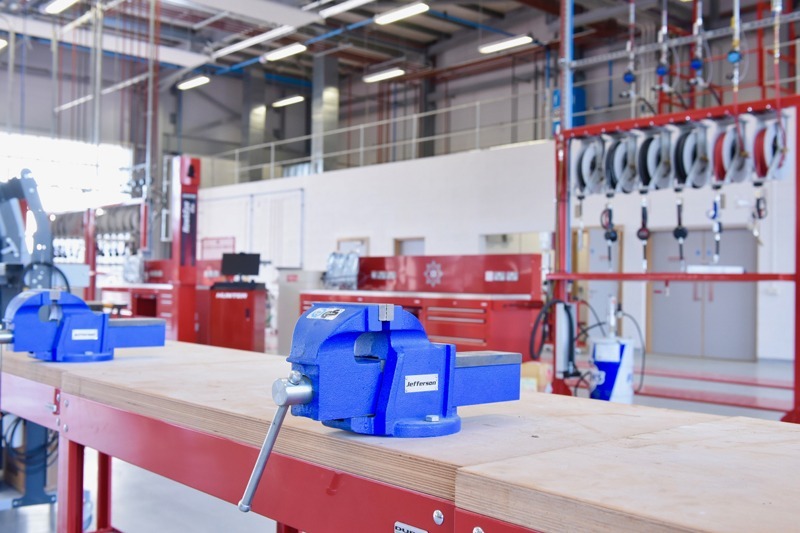 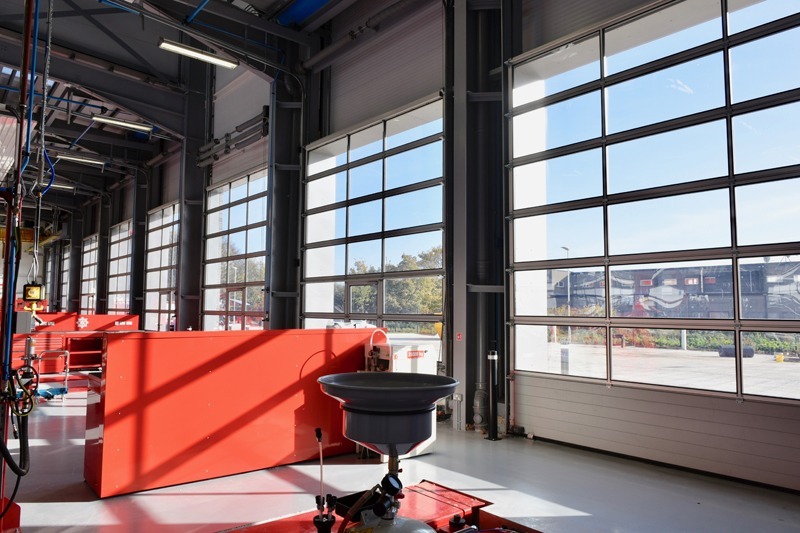 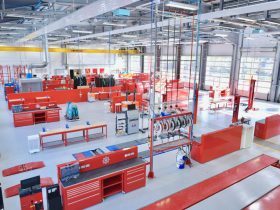 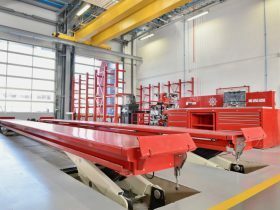 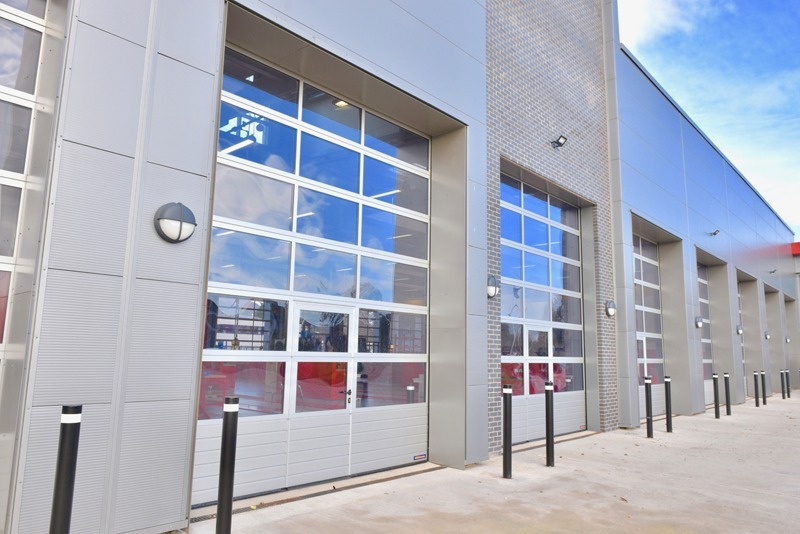 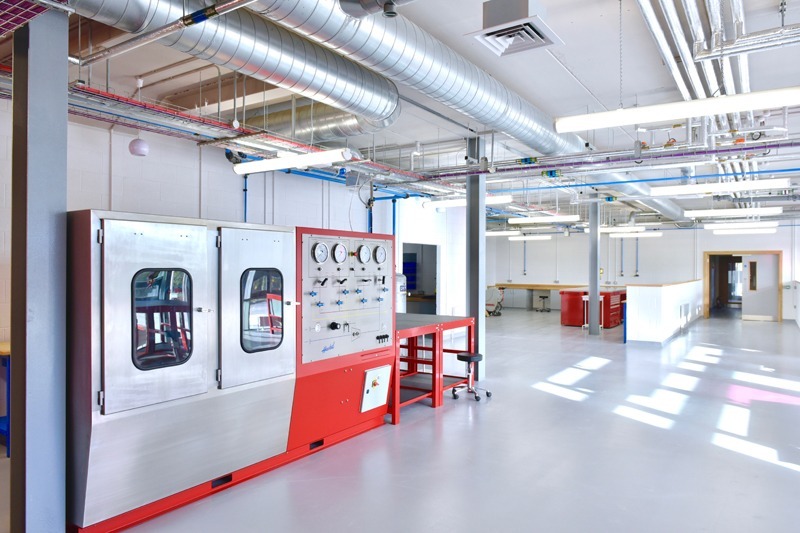 It has been built to a BREEAM Excellent standard and features a 16-bay vehicle workshop, parking, stores, clean workshop areas, small equipment service areas, equipment teat areas and office accommodation. 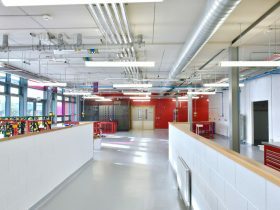 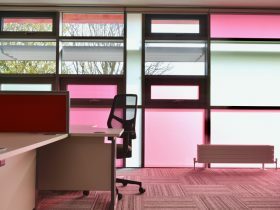 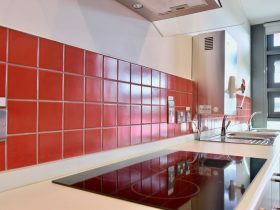 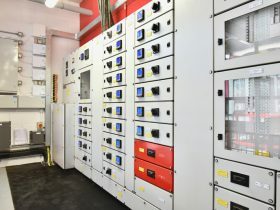 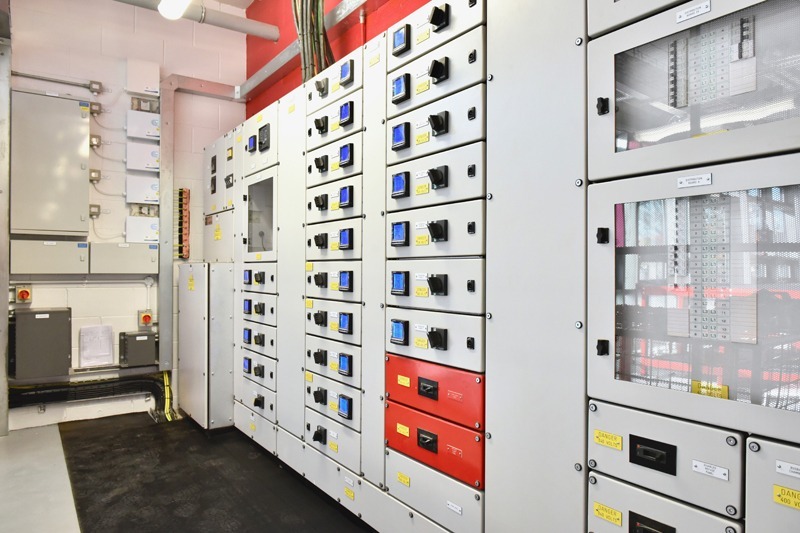 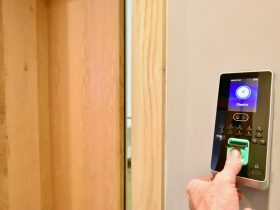 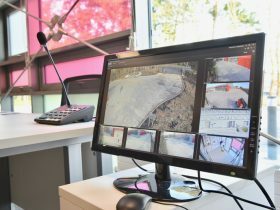 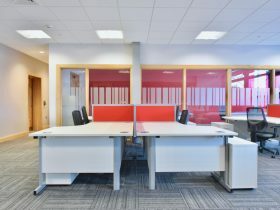 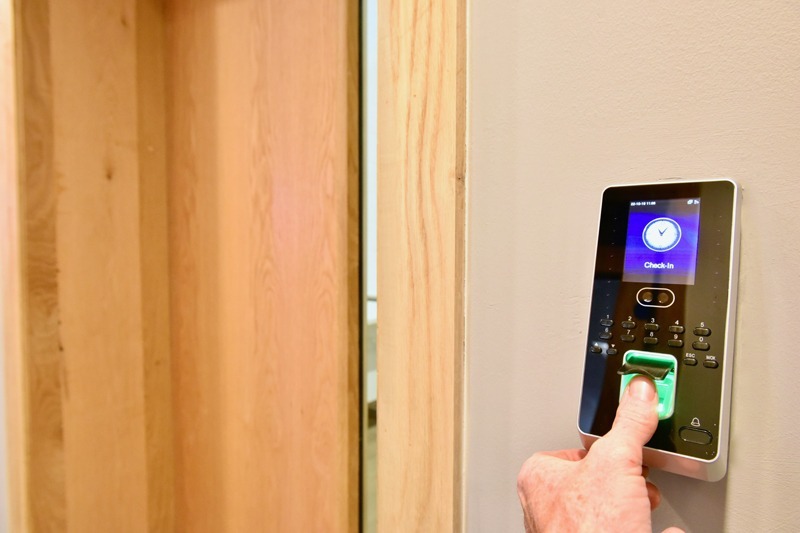 The project involved the installation and commissioning of all equipment and all building services. 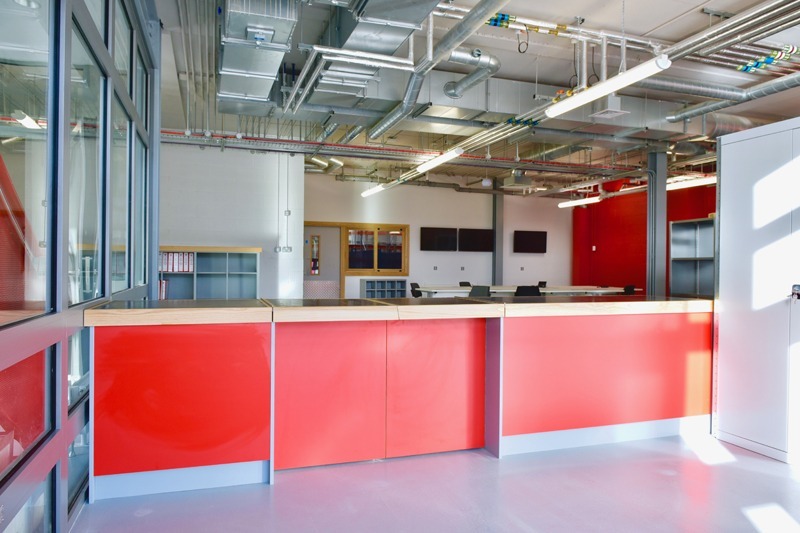 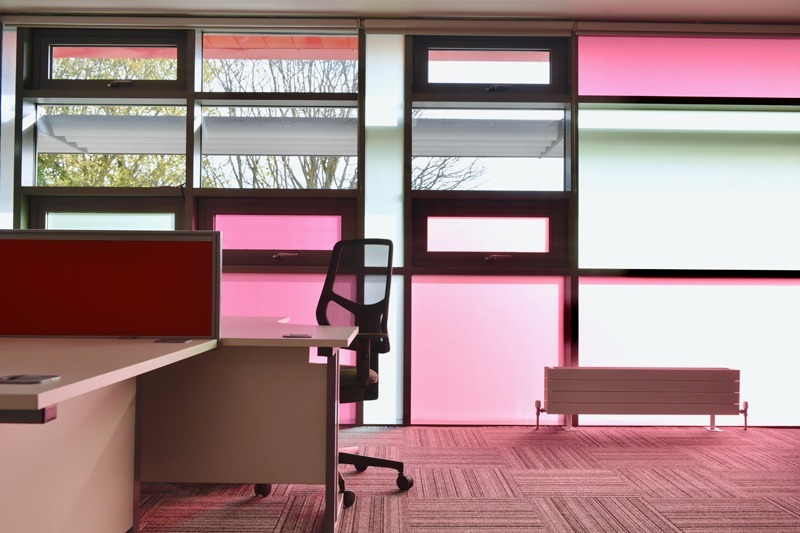 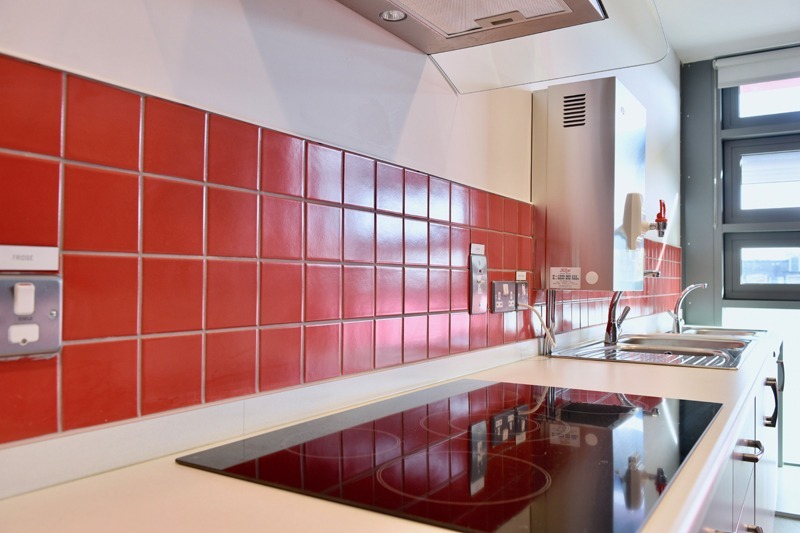 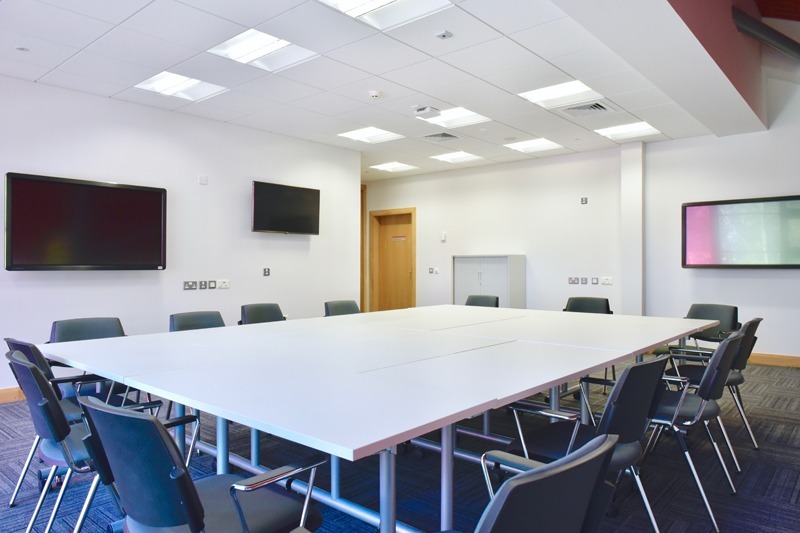 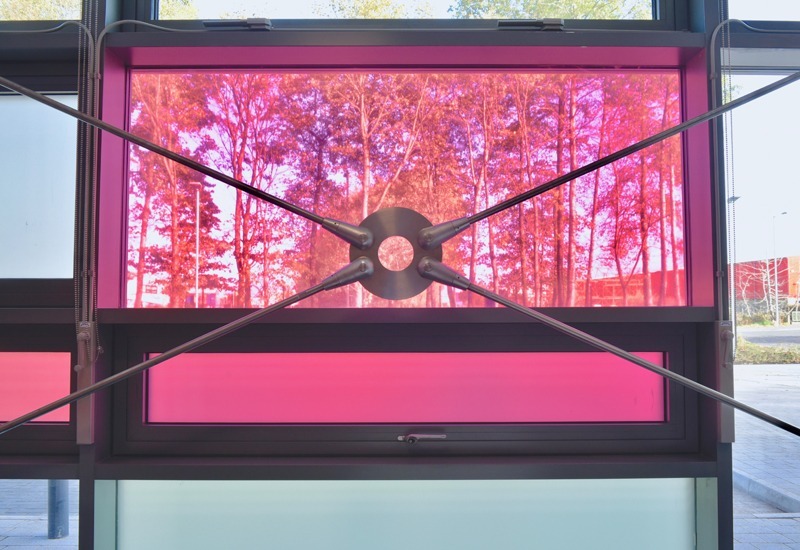 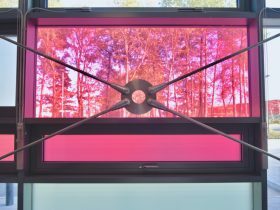 This necessitated the very highest standards of quality control throughout all stages of the construction and fit-out process and we worked in full compliance with local, national and statutory regulations, manufacturers standards, design team standards and design intent.